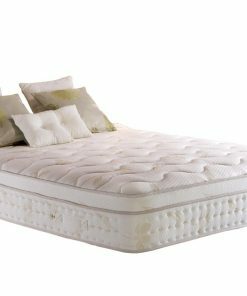 From the Latex Foam Collection by Vogue. 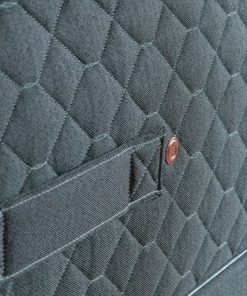 This is the the Emperor Latex 1500 Single Mattress which is a micro quilted mattress that is upholstered in luxurious Natural Touch fabric, providing a comfortable sleeping area. 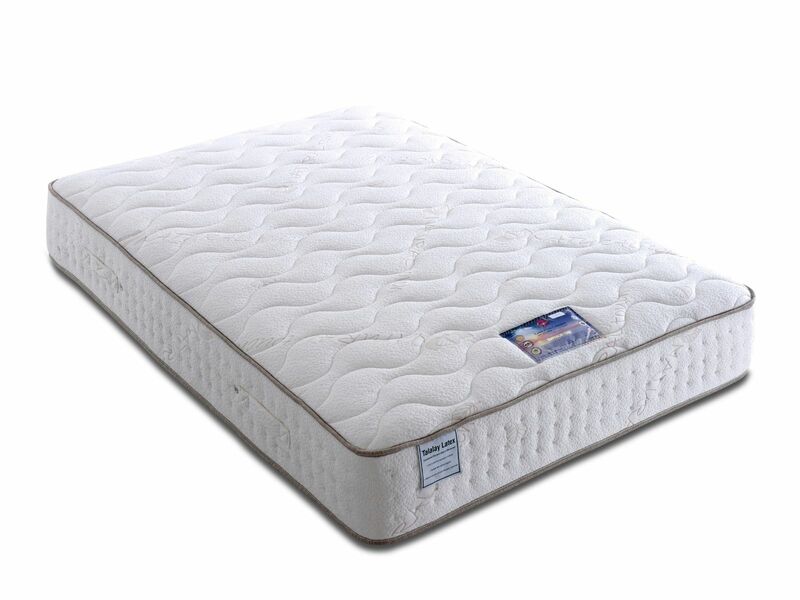 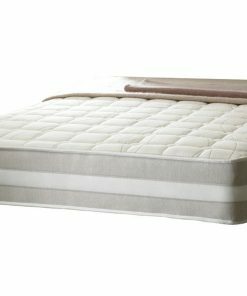 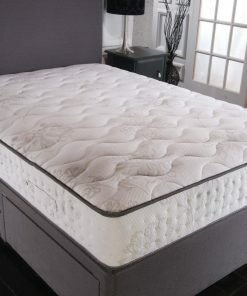 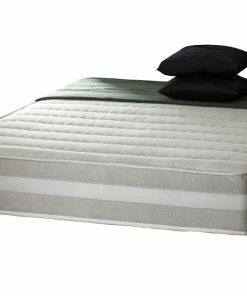 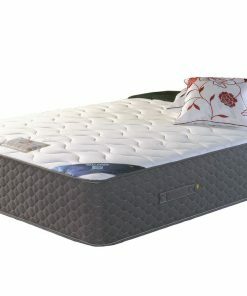 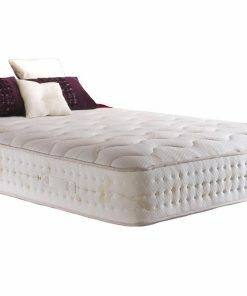 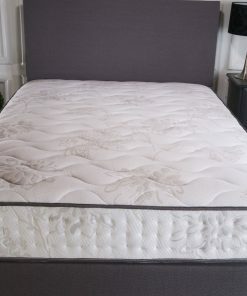 Up to 1500 heat treated individual pocket springs and a layer of natural Talalay latex foam to offers both comfort and support to provide an excellent night’s sleep. 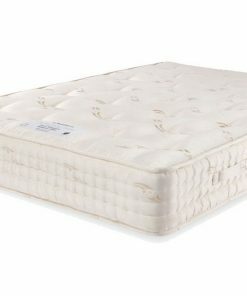 Talalay latex foam is made to be reactive to your body temperature and will keep you warmer during the winter and cooler during the summer.